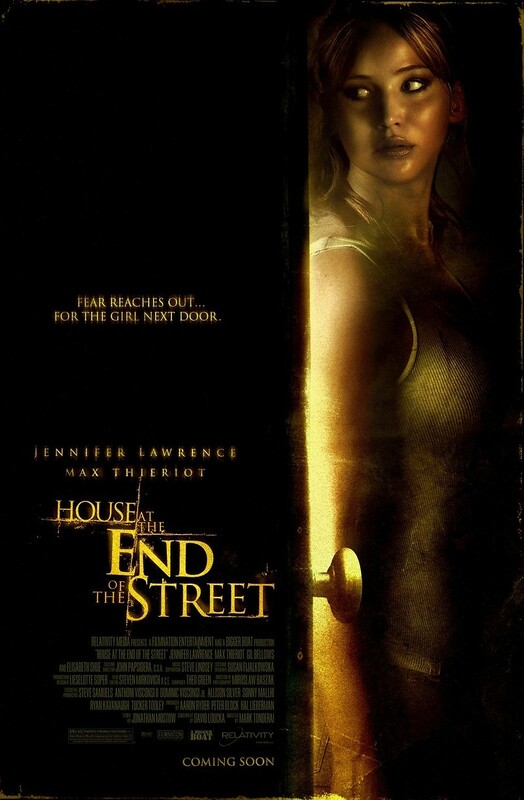 House at the End of the Street DVD and Blu-ray release date was set for January 8, 2013. Dr. Sarah Cassidy is a divorcee raising her daughter Elissa. She and her daughter move into a lovely countryside home that is being sold at a cheap price because of a crime that was committed in the house next door. The crime was that of a stabbing in which a young girl killed both of her parents. Elissa soon meets a college student named Ryan who is socially outcast, who has inherited from his parents the house that he lives in. They soon fall in love. However, Elissa one night decides to snoop around in Ryan’s home and discovers a deep and dark secret about the man that she loves. Ryan has been keeping his sister prisoner in the basement of the house, using drugs to control and keep her quiet.